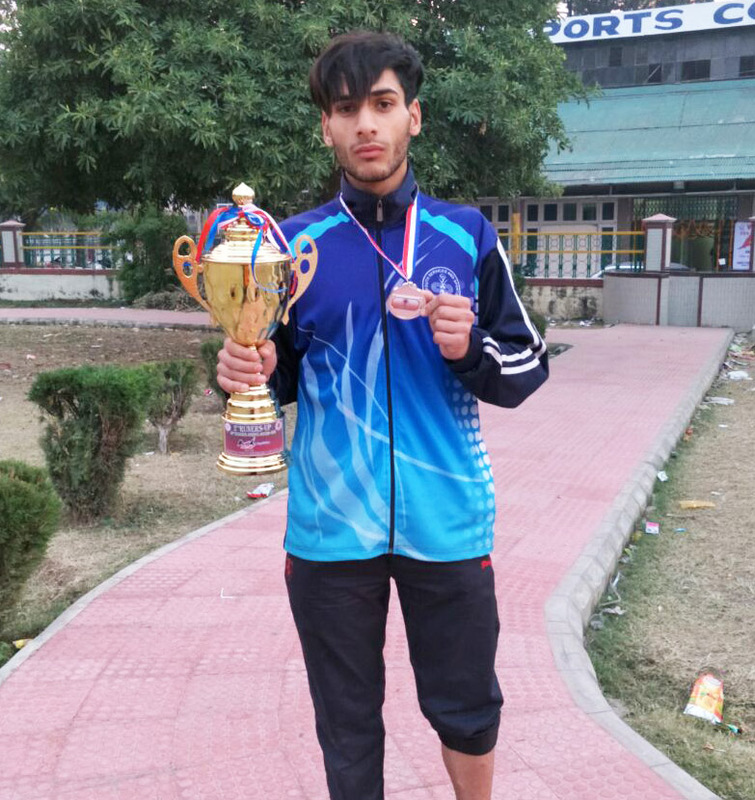 A student of the school namely Junaid Ahmad Zahid of class 12th has won the Silver Medal in Wushu in the Under 19 boys (weight category 60kg) at the National School Games. The games were held from 19th December to 23rd December, 2017 at M.A. Stadium Jammu.